Recreational Vehicle Warranties: If the old saying that no news is good news, then there's plenty of positive tidings coming out of the RV manufacturers. Homes on wheels, which fared much worse than either site-built homes or passenger cars during the last downturn, have nothing to say about the timing of the next one. 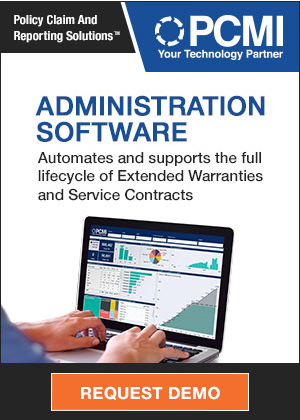 Extended Warranty Software: Unlike most other solutions, which are designed to integrate with passenger car dealer management systems or retail point of sale software, the new Mize offering is aimed at manufacturers engaged in the business-to-business sale of commercial service contracts. Farming & Mining Equipment Warranties: Some of the companies whose heavy duty equipment is used to move the earth exhibit an annual pattern closely tied to the growing season. Others have seen the same recessionary rise in claims costs as the passenger car companies. 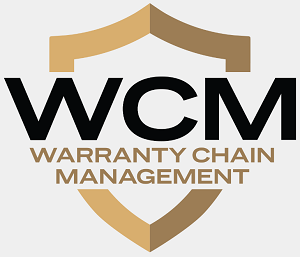 But a few have been able to consistently reduce their warranty expenses across all cycles, both astronomical and economic. Auto Warranty Trends: While the RV makers are imploding, the farm vehicle makers are thriving. Somewhere in between are the passenger car and light truck makers, for whom warranty has become an important issue in the government bailout. But the 1.9% gap in warranty costs between OEMs and their suppliers remains firmly in place.